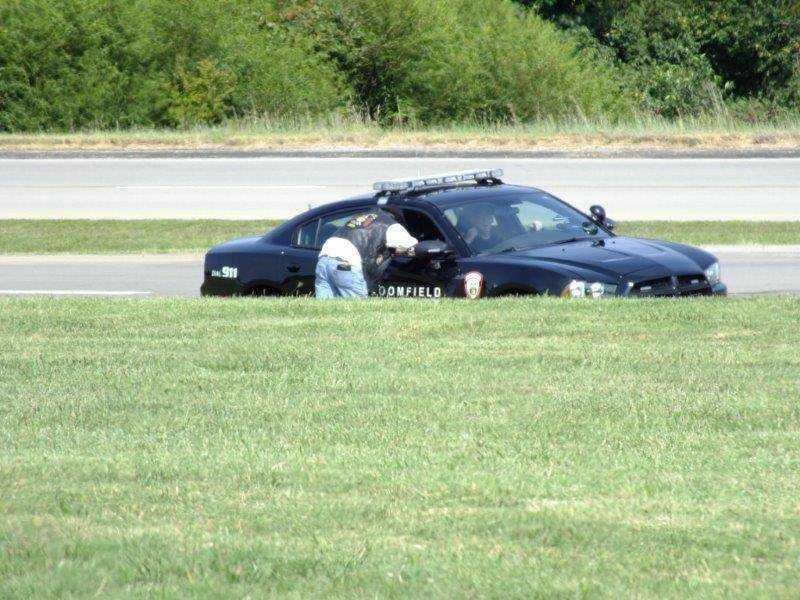 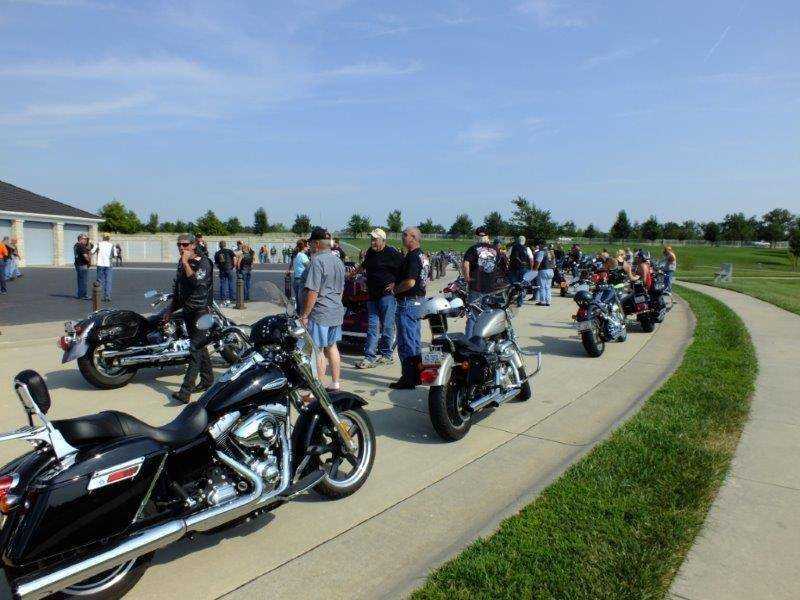 A successful Poker Run and Cook-off Competition took place Saturday, Sept. 7 to benefit the Missouri Veterans Cemetery at Bloomfield. 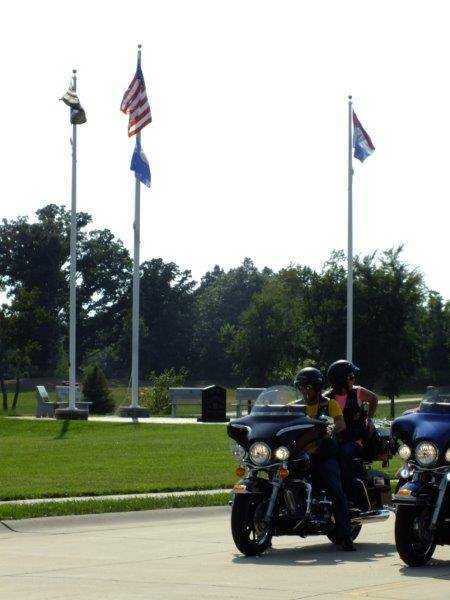 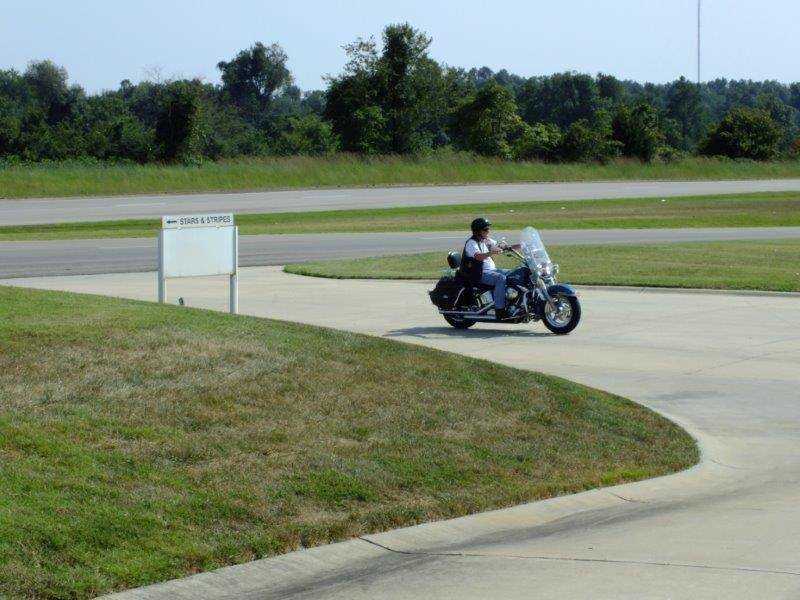 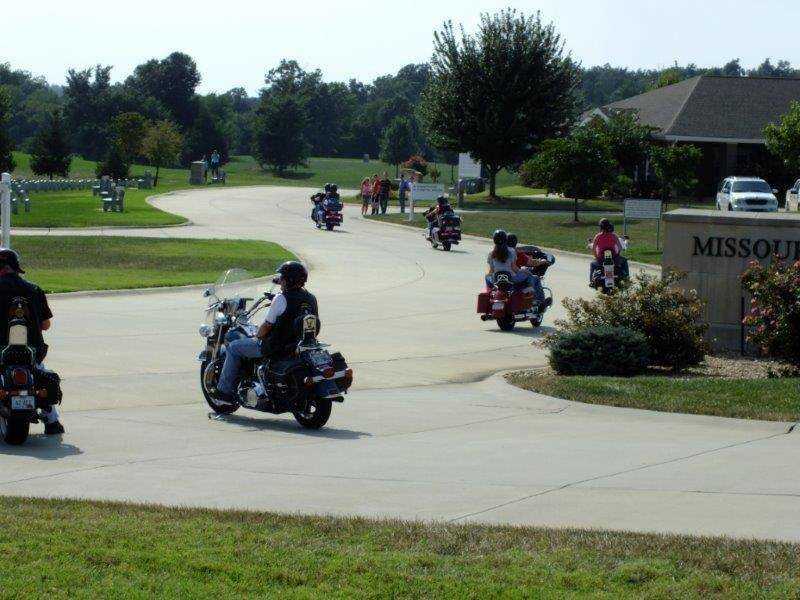 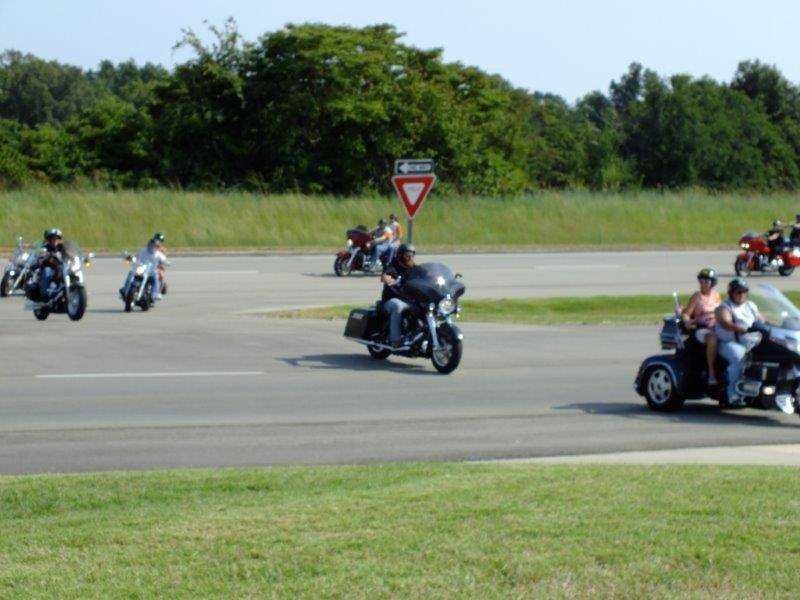 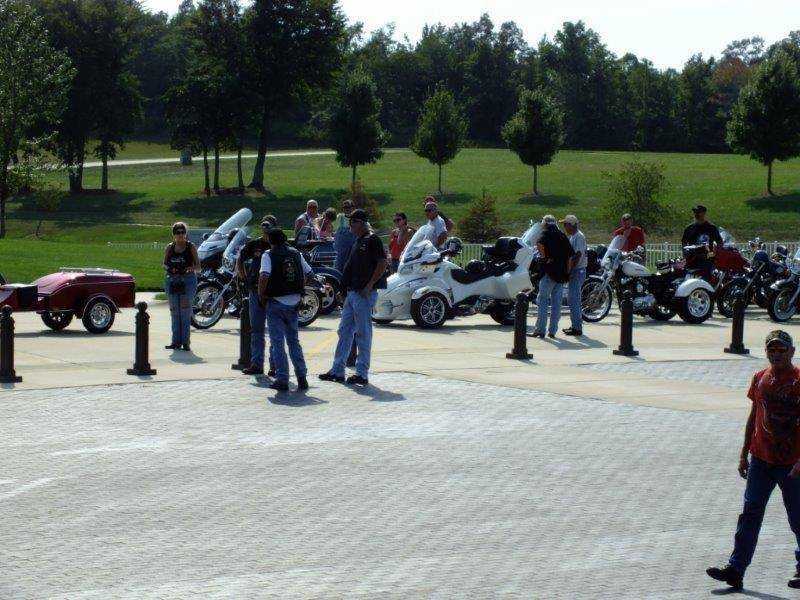 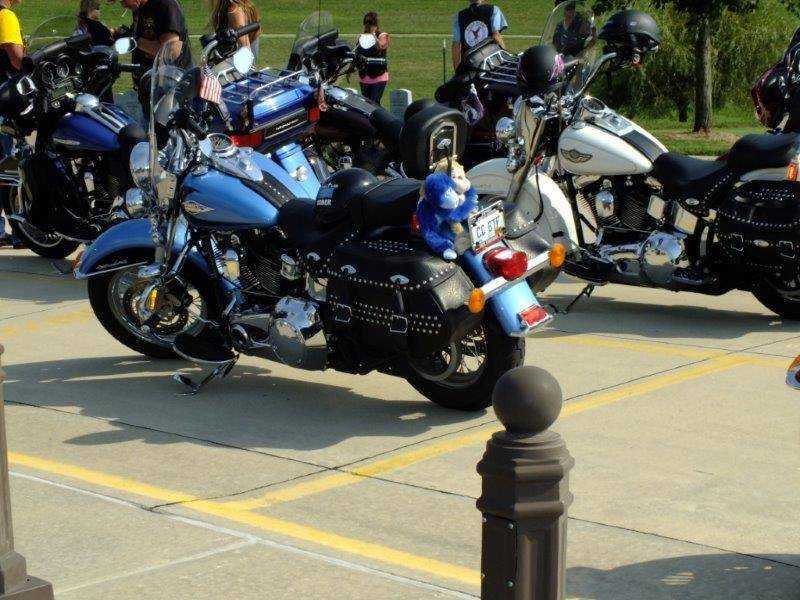 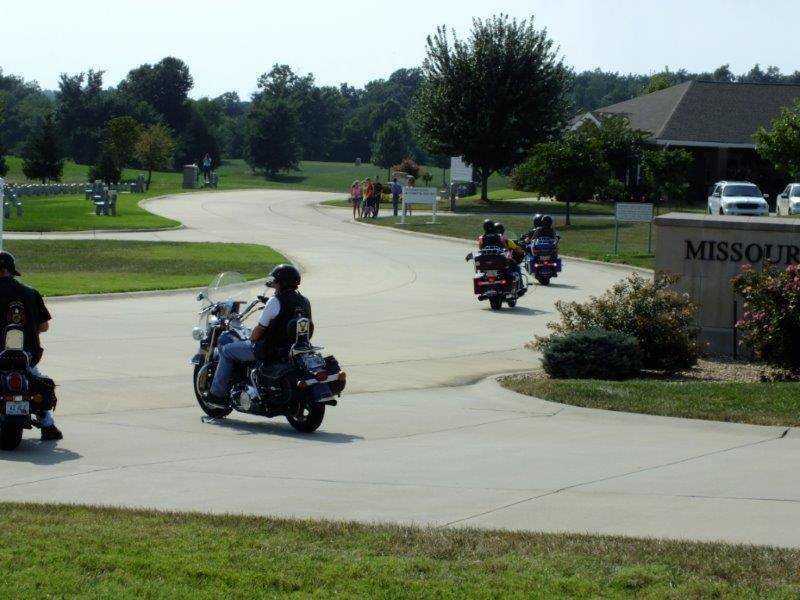 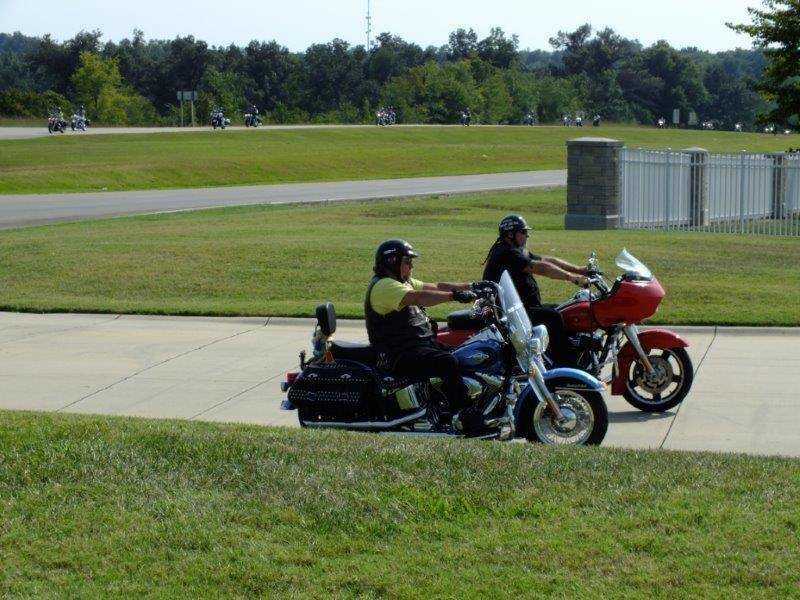 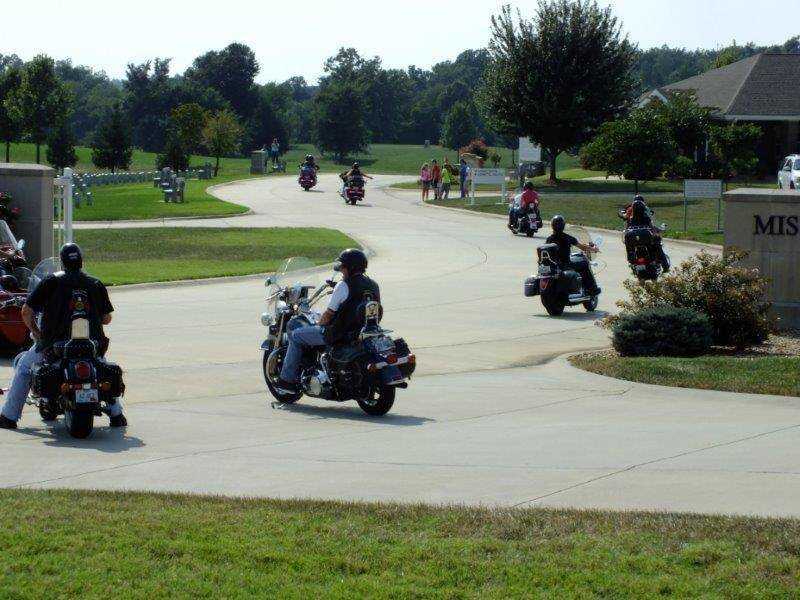 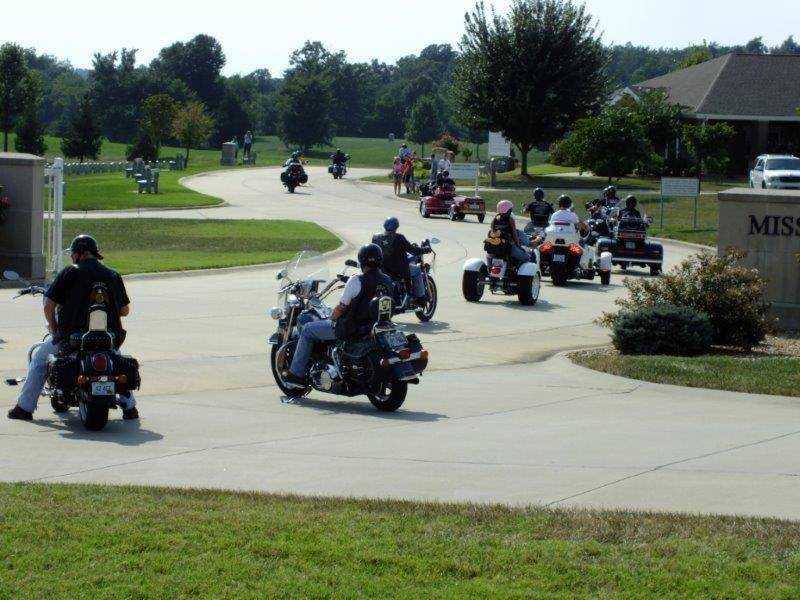 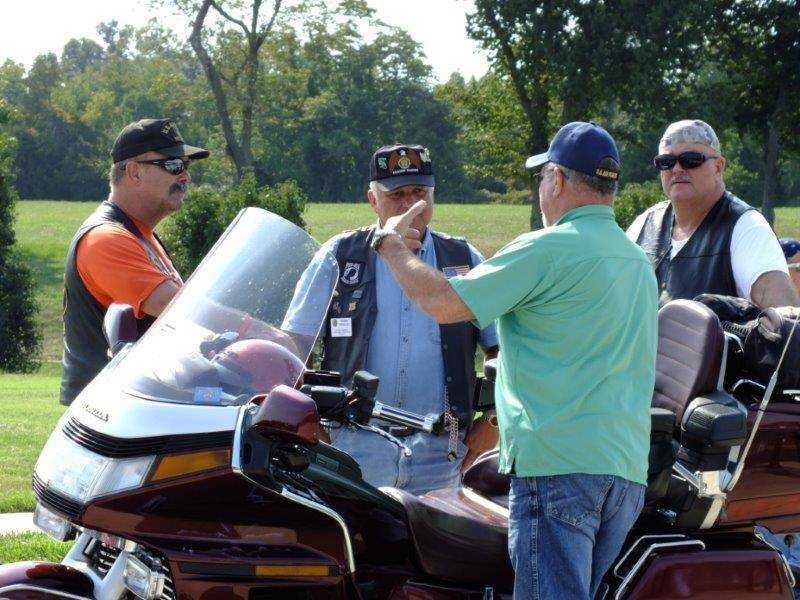 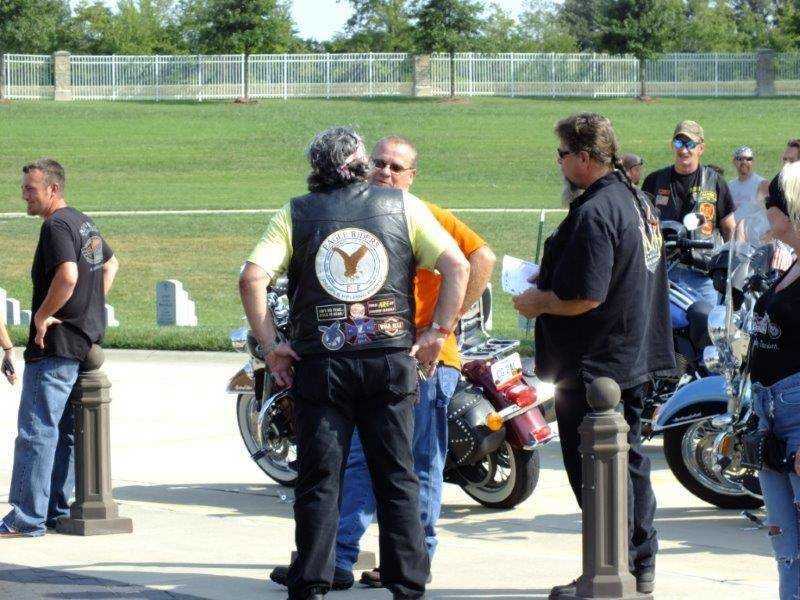 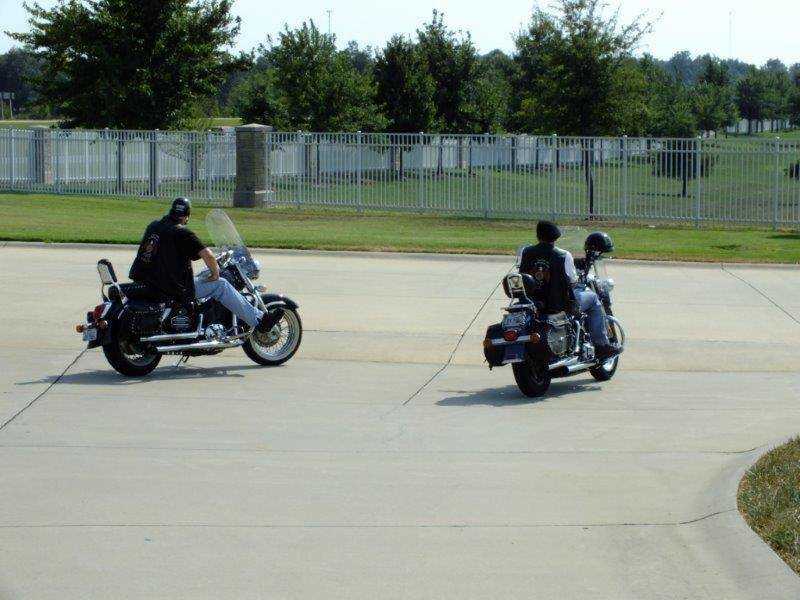 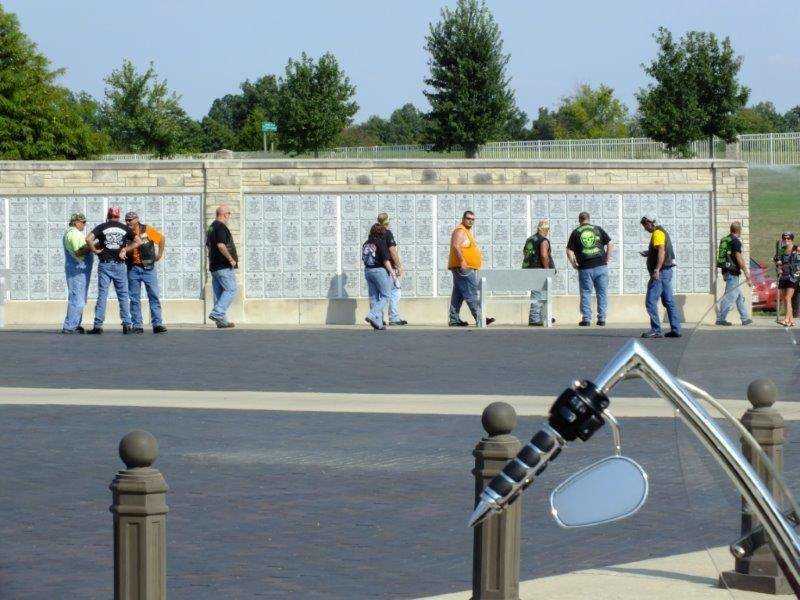 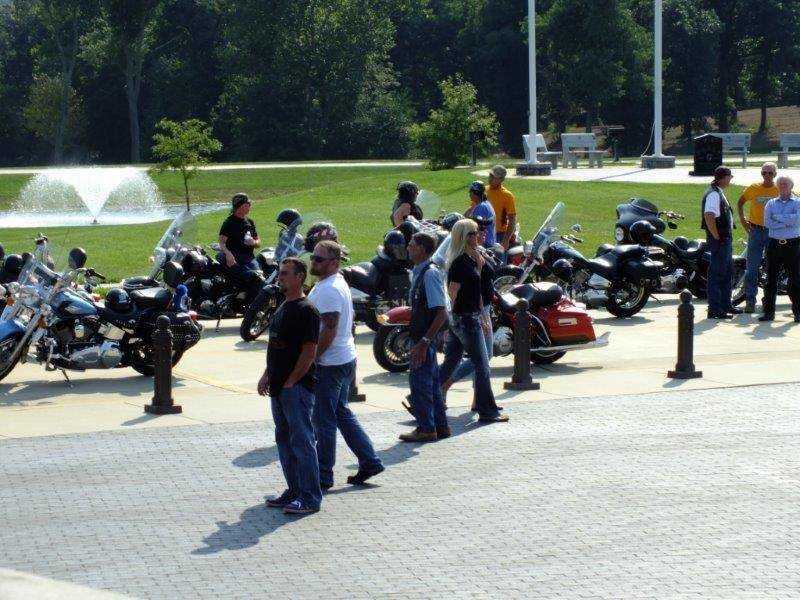 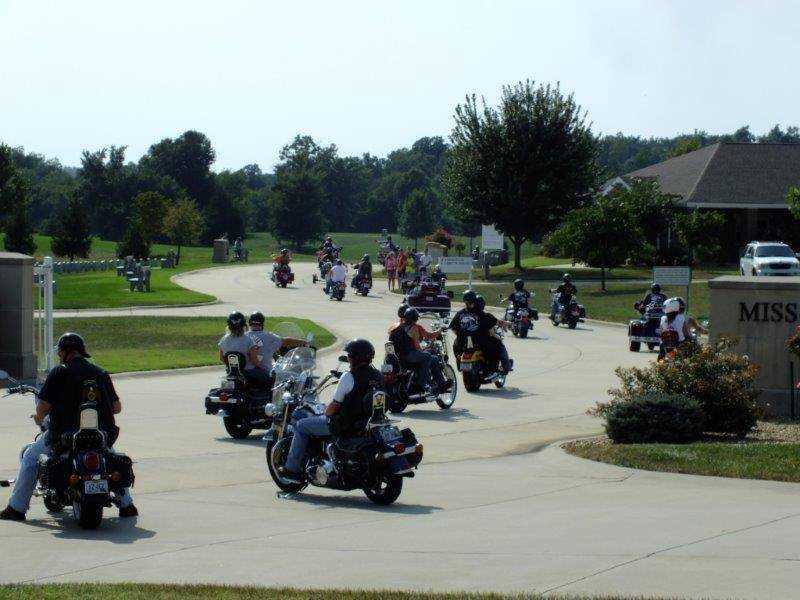 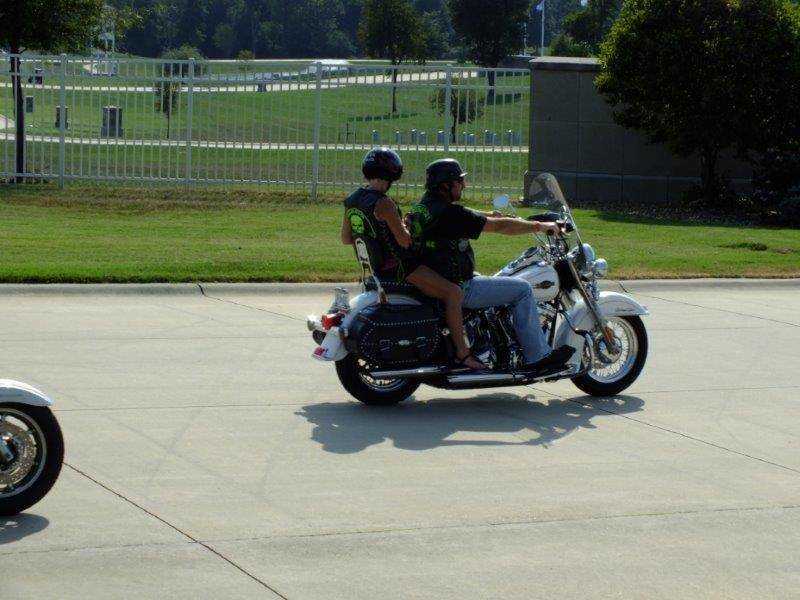 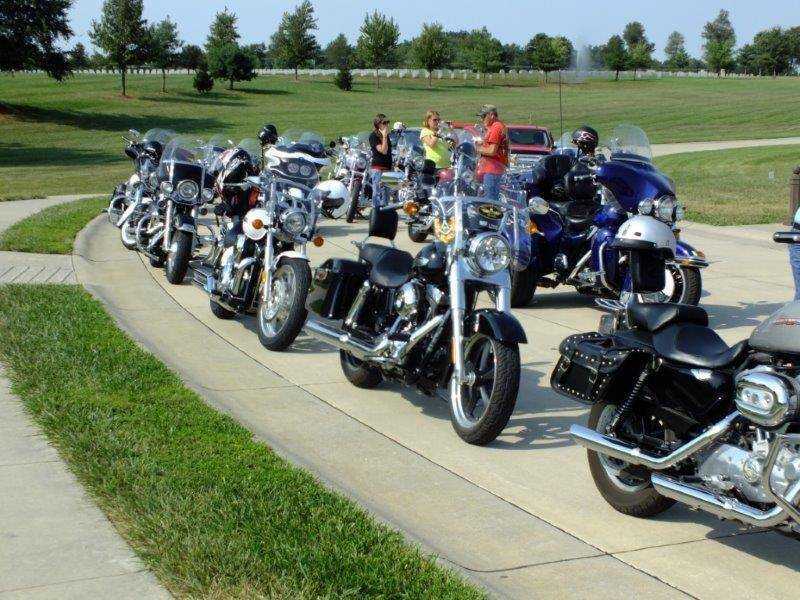 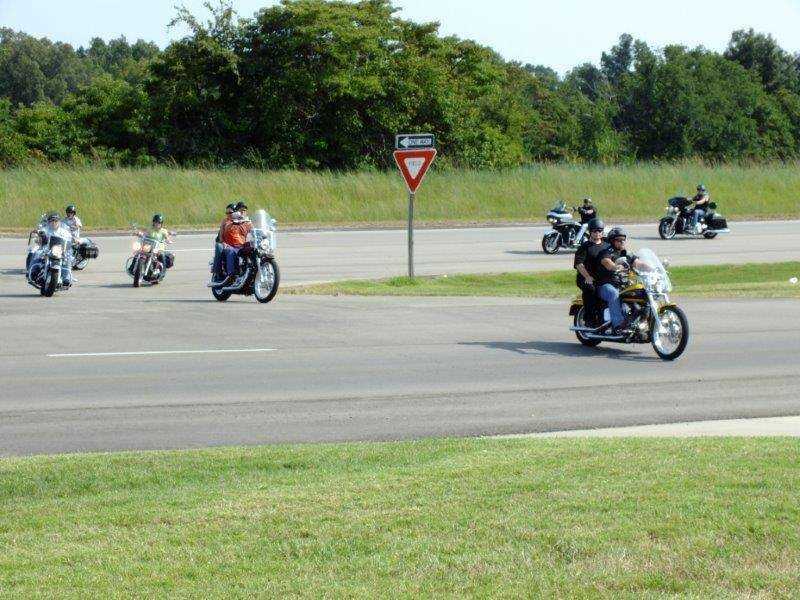 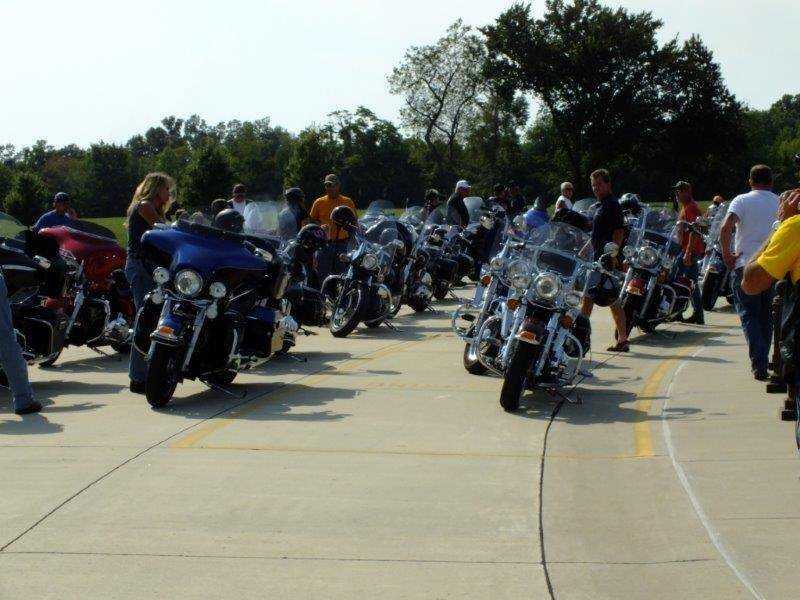 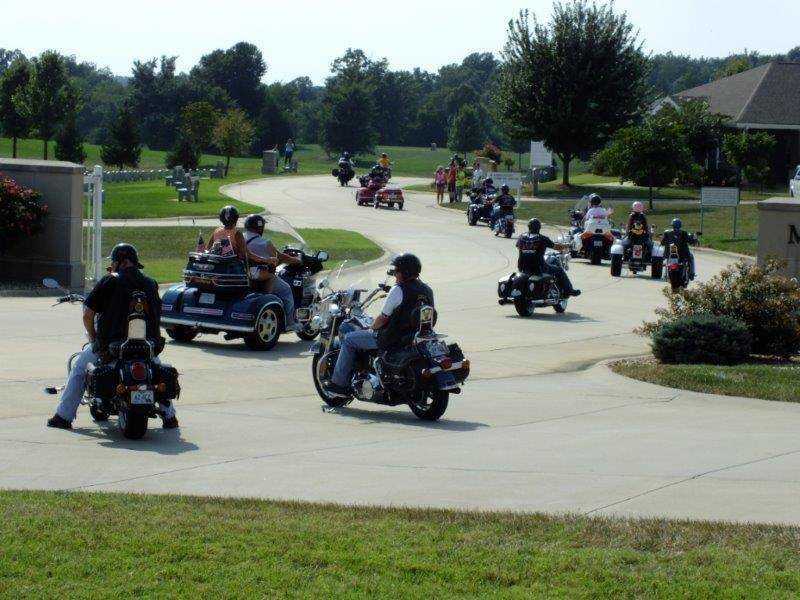 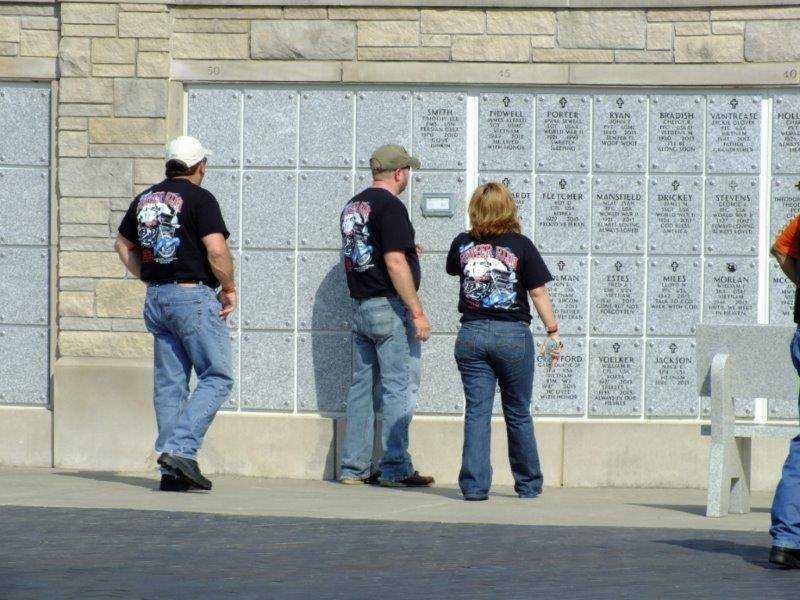 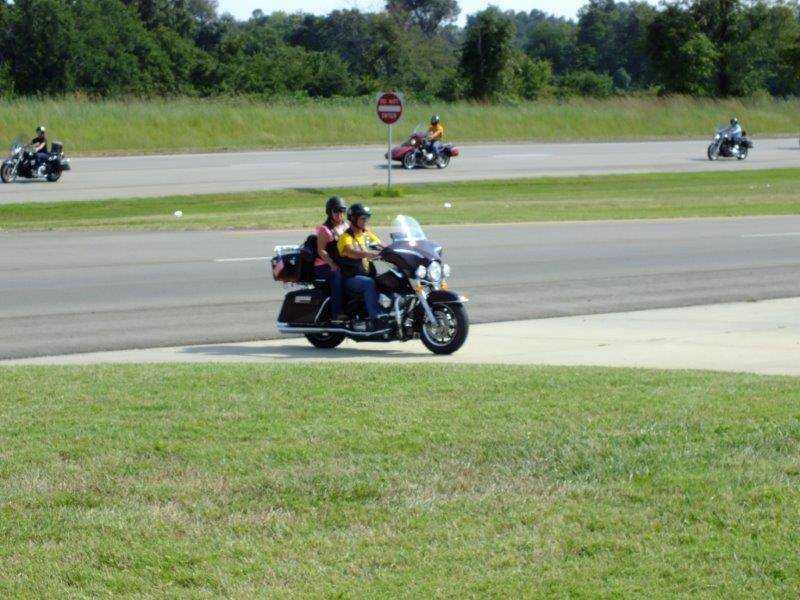 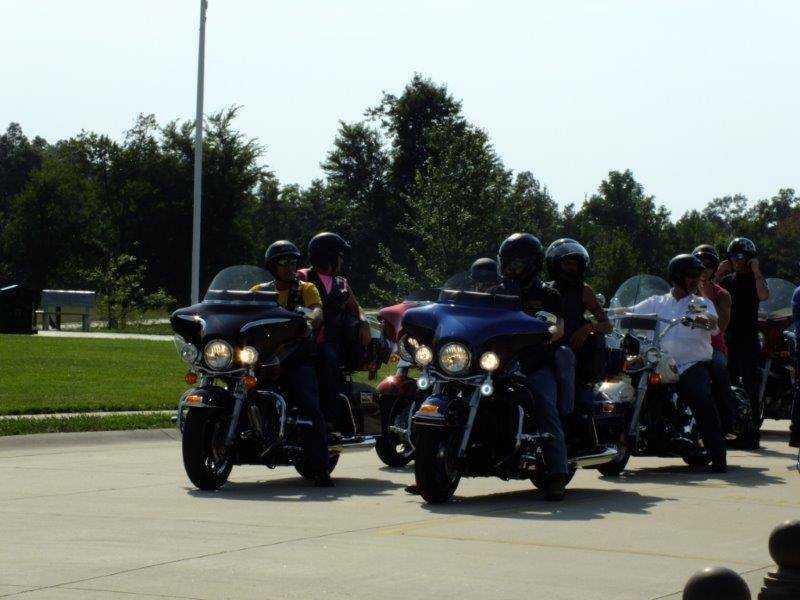 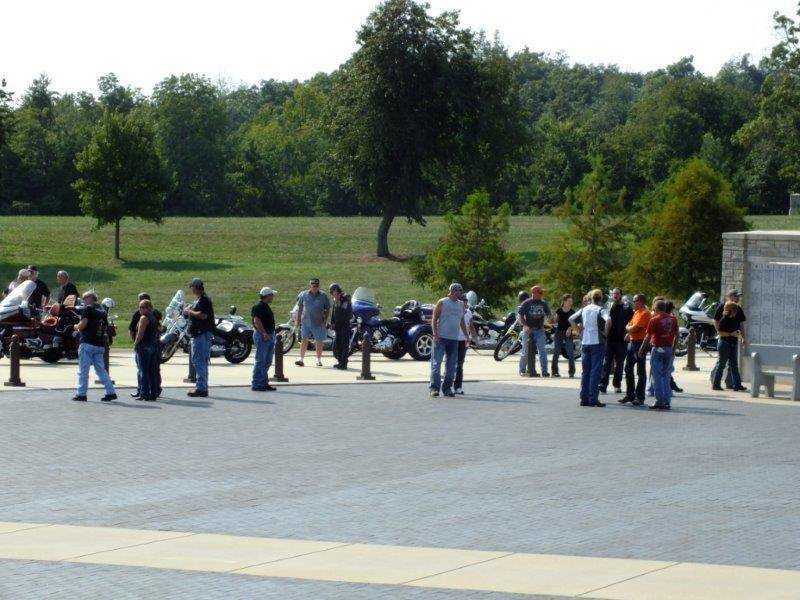 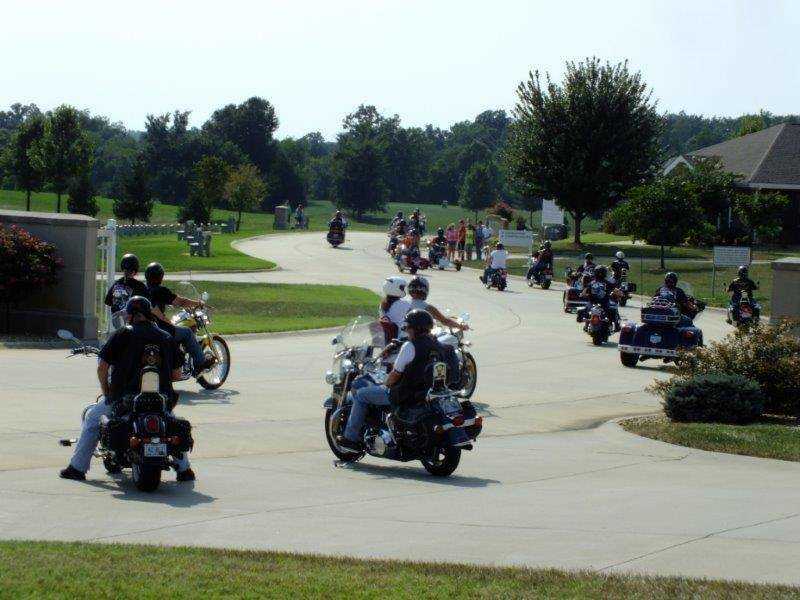 Sponsored by the American Legions and Auxiliaries, the Sons of American Legion and the Legion Riders and hosted by Sikeston's American Legion Post 114, the event involved all American Legions and Auxiliaries in District 14. 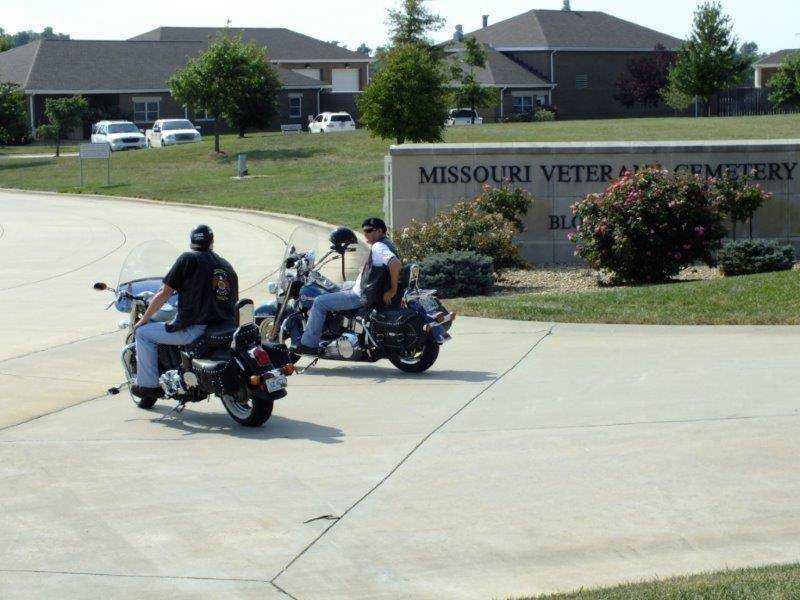 Profits from the activities went toward building and grounds needs at the Missouri Veterans Cemetery at Bloomfield. 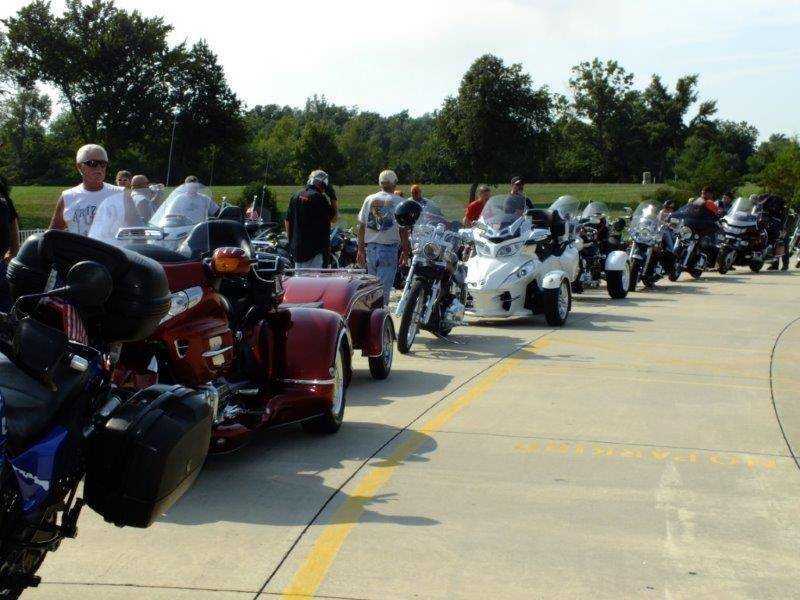 The Legion hopes to make the event an annual affair.